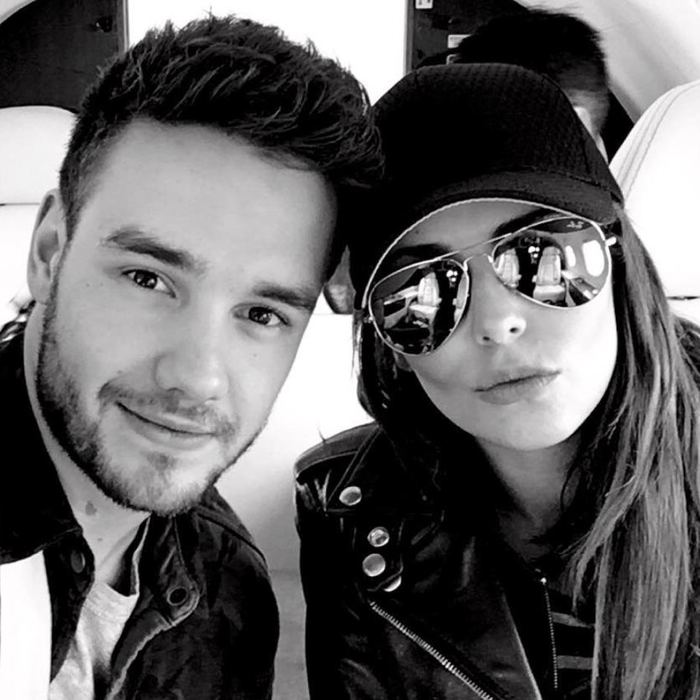 Has Liam Payne Put His Solo Career On Hold To Focus On Spending Time With Cheryl? The One Direction star has been in the studio, but he’s been taking it easy since he started dating Chezza. WATCH: This Video Proves That Liam ALWAYS Fancied His Current Gal, Cheryl! Yep, new rumours suggest that Liam’s in no rush to put out a solo record as he’s focussing his time on enjoying himself with his new lady, Cheryl. A source told Heat, “Ever since Liam started dating Cheryl, he seems to have put his own musical ambitions on hold. “Liam's fallen behind. Before he and Cheryl went public, he was in the studio trying to make things happen. Now his agenda is all about Cheryl and trying to make her happy - it's like he's drowning in being a couple." We’re calling BS on the “drowning” part, but like anyone in a new relationship, Liam’s probably just basking in the honeymoon period – and we totally don’t blame him for it! The news comes as sources have claimed that Cheryl’s keen to have a fast divorce from her ex-husband, Jean Bernard, and he claims he felt like “member of her staff” during the end of their marriage. The divorce proceedings have been taking a while to undertake, but a source has said, “Initially everything was amicable and pleasant, it’s a real shame. They had a lovely time together and for a long time a good marriage, which sadly didn’t work out because over time they found they were quite different people.” Here’s hoping they can work it all out amicably!